The importance of having smoke detectors in your home can mean the difference between life and death. Fires can start quickly, spread quickly, and result in a home fire or death. Annually, in the U.S., there are more than 350,000 home fires and over 2,500 deaths, over 11,000 injuries, and billions of dollars in damage. On average, seven people die in home fires each day in the U.S. with cooking equipment as the leading cause of fire injuries, followed by heating equipment (space heaters, etc.). Smoking materials are the leading cause of home fire deaths. The importance of having smoke detectors cannot be stressed enough. 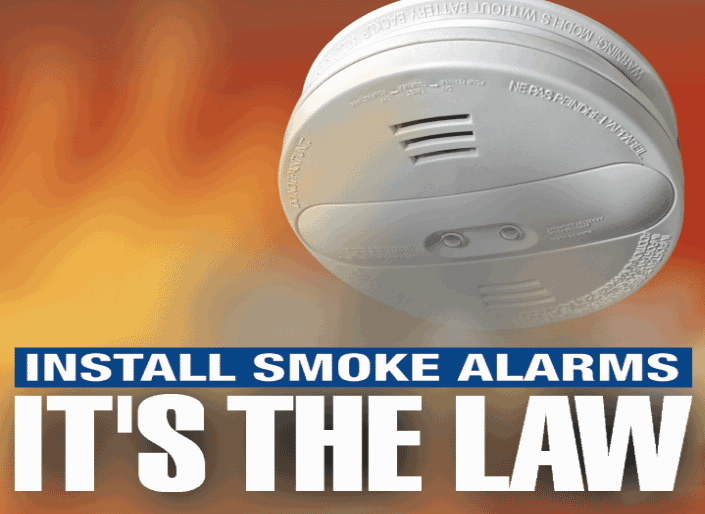 As well, Massachusetts law mandates that working smoke detectors (as well as Carbon Monoxide alarms) be installed in all residences. Landlords of rental units are required by Massachusetts law as well to install smoke detectors and carbon monoxide detectors for their tenants.